Now scientists have proved that country air can help you look younger than those who live in cities. A cocktail of 224 pollutants in the urban environment can age skin up to 10 per cent faster than fresher, rural air, they found. They noticed more skin damage among city dwellers, despite higher rates of UV exposure for those who lived in the countryside. Big cities have their own advantages, but they also have plenty of downsides from the stress of traffic jams, lack of open green spaces and ultimately bad air pollution. Breathing clean fresh air helps eliminate waste from the body, and the body is better able to do this in cleaner environments. This means that you will be less likely to experience acne breakouts, skin imperfections and irritations. 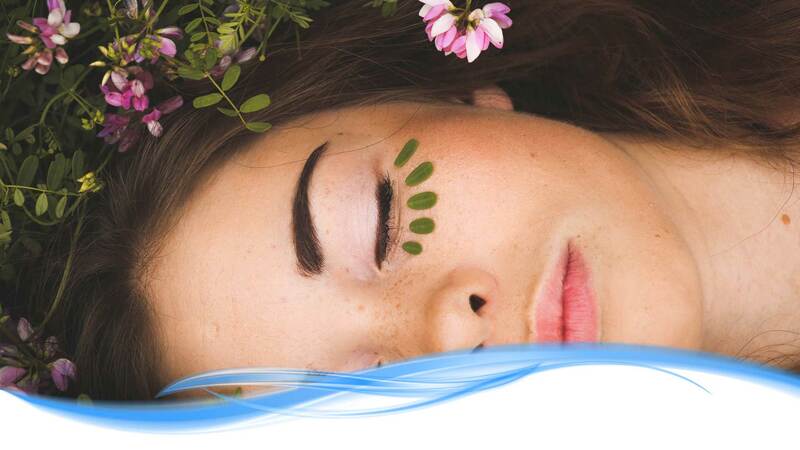 Breath Ozi Air for that youthful, fresh glow that may make you look and feel like you’ve just spent a day in the spa. It may also add colour to the cheeks.